There are plenty of reasons to stay and play in Wetaskiwin, and one of the best is the city’s extraordinary connection to transportation in all its many forms. From the world-famous Reynolds-Alberta Museum to Canada’s Aviation Hall of Fame and more, excellent venues provide the chance for the whole family to discover transportation past and present. 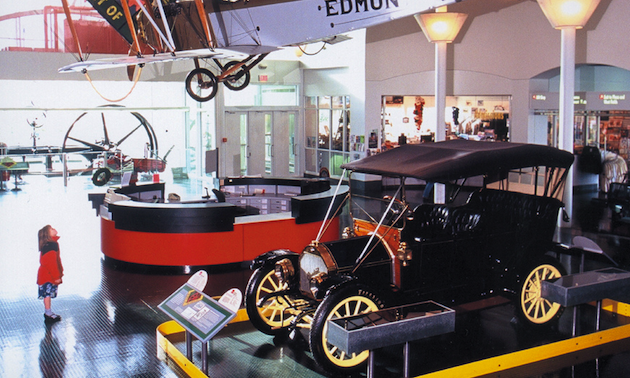 Located two kilometres west of Wetaskiwin on Highway 13, the Reynolds-Alberta Museum has a collection of unique artifacts that “Celebrate the Spirit of the Machine.” Rather than simply creating look-but-don’t-touch displays, the museum offers interactive experiences. Visitors can take part in a 1950s game show, see a movie at the Starlight Drive-In or cruise in a 1958 Buick Special convertible. 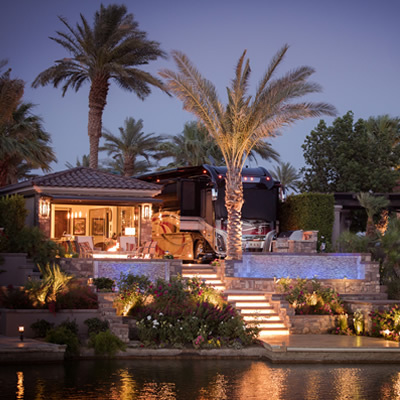 There are chauffeur-driven cruises in a selection of vehicles from the 1920s to the 1950s, as well as the chance to touch the clouds from the open cockpit of a 1939 Waco biplane. The fun with machines doesn’t stop at the doors to the museum, though. Here in Wetaskiwin you’ll also find the Edmonton International Raceway, Alberta’s first NASCAR-sanctioned racetrack. The raceway offers exciting entertainment for the entire family every Saturday night during stock car racing season. Canada’s Aviation Hall of Fame is located next door to the Reynolds-Alberta Museum. It’s the only museum in Canada dedicated to honouring those who have contributed to Canada’s aviation history and features the memorabilia and aircraft of over 150 inducted members. The Alberta Central Railway Museum, dedicated to the history of the railway in Western Canada, is just 14 kilometres southeast of Wetaskiwin. Here, visitors can enjoy a spot of lunch on a 1920 café car or catch a ride on the museum’s authentic steam-driven train. Celebrating more than a century of automotive history, this annual events offers up a chronological lineup of cars from 1900 to 2014, both from the Reynolds-Alberta Museum’s own collection and from registered car enthusiasts from across Alberta. The highlight is the Parade Through the Century that takes place each day at noon, followed by a cruise through Wetaskiwin each evening by all participants. This year, the car show will have a special focus on the Fabulous Fifties, with more than 25 vehicles from the 1950s on display.